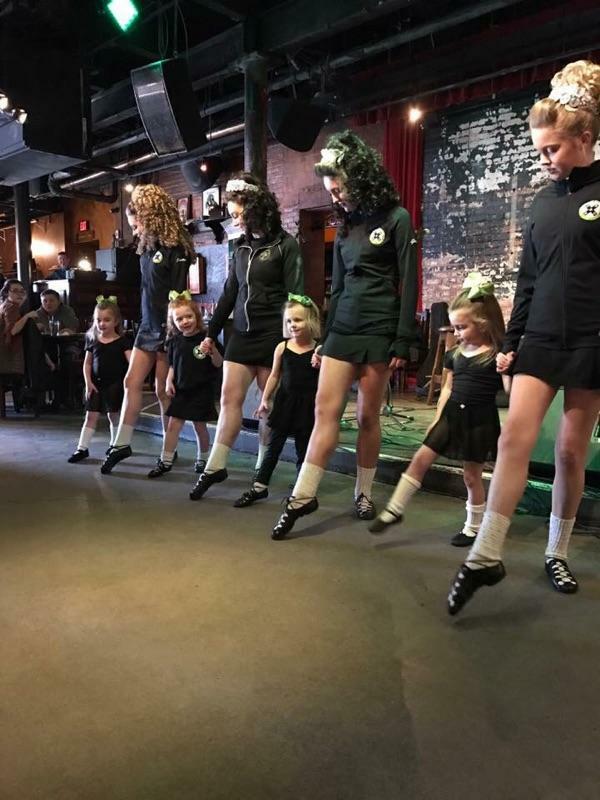 The Connoly Academy of Irish Dance was established to create a fun and nurturing environment for students to learn, practice, and fall in love with the art of Irish step dancing. 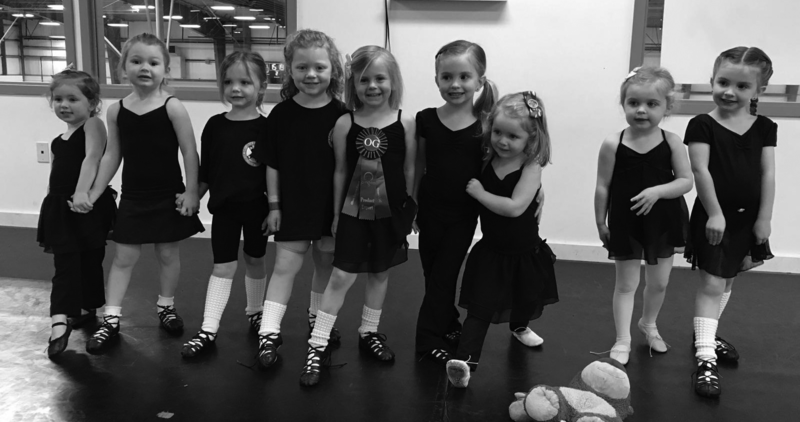 Dancers of all levels are welcome and we offer classes and training for everyone - from tiny tots just learning to open champions training to compete in the Worlds. We are a family oriented school focused on the development of the students while fostering a strong sense of community and fun! 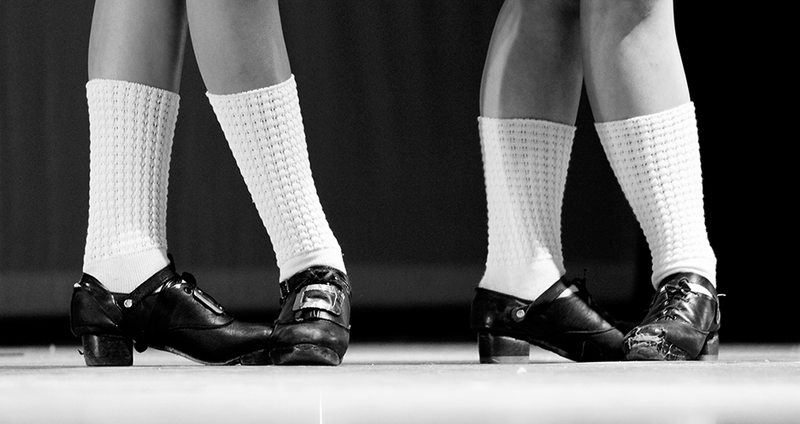 We're located in Hanover, MA and we'd love to have you join our family of Irish step dancers! 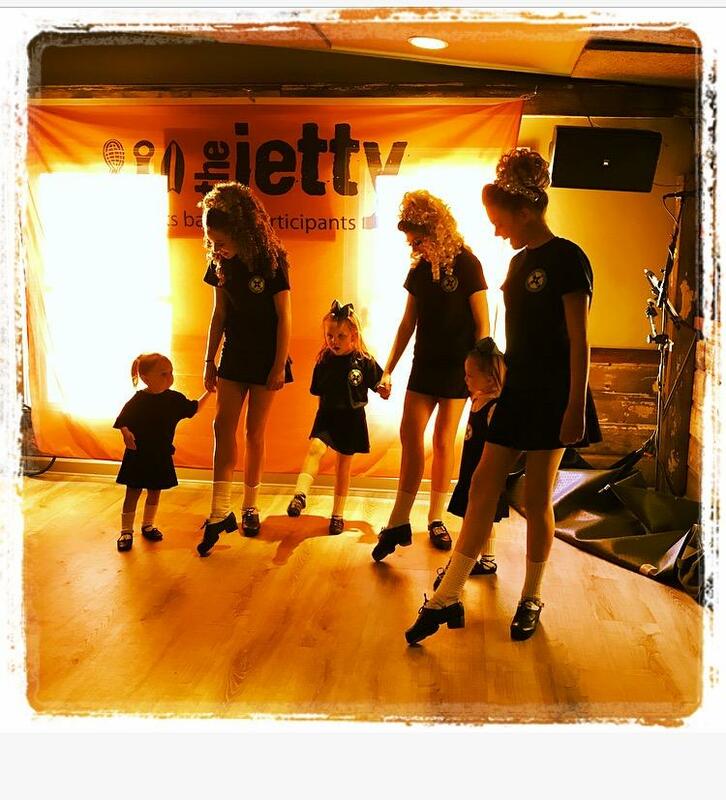 If you're curious about what Irish step is all about or want to learn more, come check out a class! You can contact Patrick Connolly at (617) 817-5337 or email to learn more.